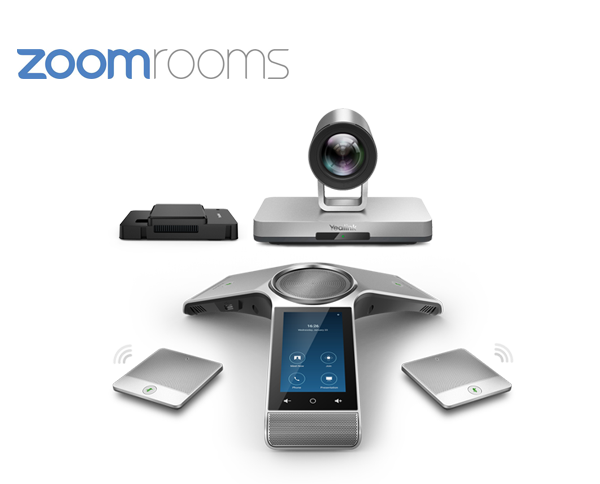 It is a complete Zoom Rooms package contains all the hardware (computer, camera, audio devices), software as well as license. 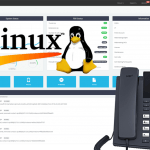 Yealink CP960 conference phone, come with its Android-based OS and 5-inch multi-touch screen, running Zoom Rooms controller flawlessly with no need of additional controller devices.In addition, the CP960 one-cable technology greatly simplifies the deployment process. 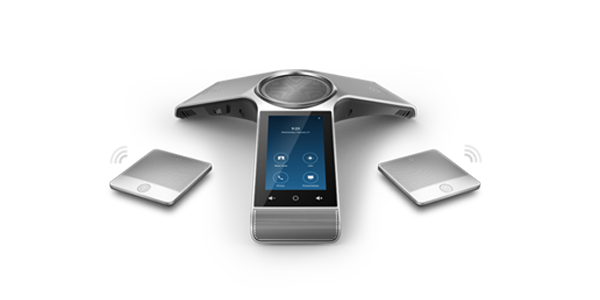 Featuring Yealink Noise Proof technology, everyone’s voice in the room is heard clearly. 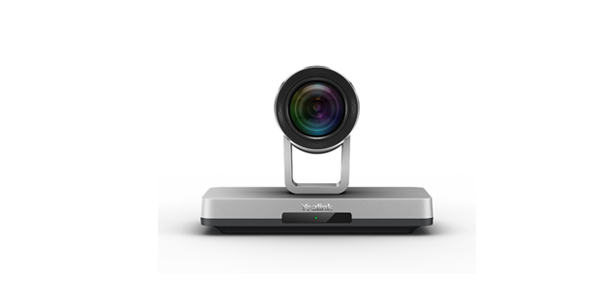 Yealink UVC80 optical PTZ camera, thanks to its wide-angle lens, a vivid face-to-face video conference is enabled. 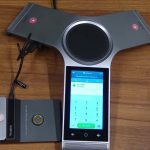 Yealink UVC80 USB PTZ camera, Yealink mini-PC Package (including a cable management box), Yealink CP960 Conference Phone with two CPW90 wireless expansion microphones. 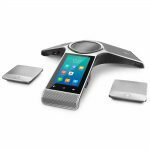 Yealink CP960 conference phone, come with its Android-based OS and 5-inch multi-touch screen, running Zoom Rooms controller flawlessly with no need of additional controller devices. In addition, the CP960 one-cable technology greatly simplifies the deployment process. 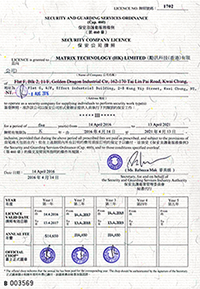 Featuring Yealink Noise Proof technology, everyone’s voice in the room is heard clearly. 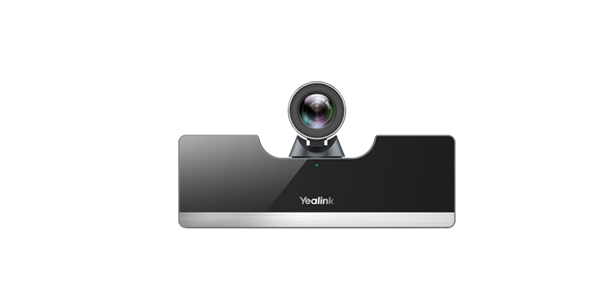 Yealink UVC50 optical PTZ camera, thanks to its wide-angle lens, a vivid face-to-face video conference is enabled. Yealink UVC50 USB PTZ camera, Yealink mini-PC Package (including a cable management box), Yealink CP960 Conference Phone. Yealink UVC80 is a 12x optical zoom PTZ camera with wide-angle lens. 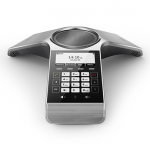 It is compatible with the UVC 1.1 protocol and designed for large meeting rooms. 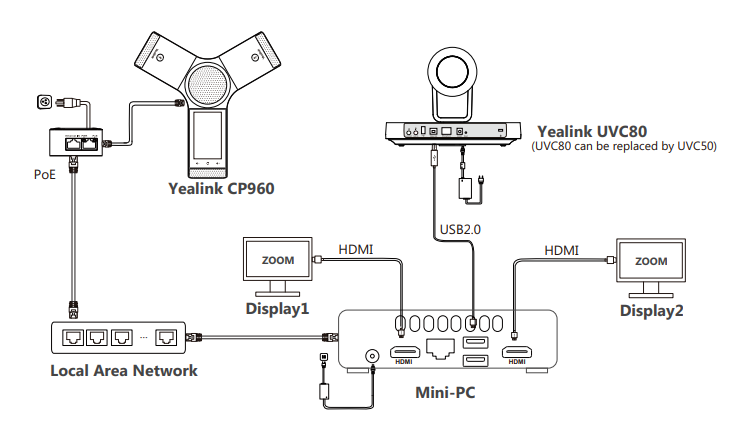 Yealink UVC80 camera, 8ft/2.5m USB cable, power adapter and wall-mount. Yealink UVC50 is a 5x optical zoom PTZ camera with wide-angle lens. 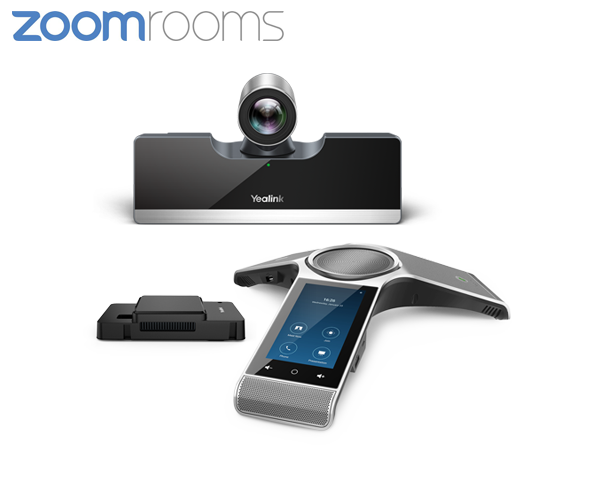 It is compatible with the UVC 1.1 protocol and designed for small-to-medium meeting rooms. Yealink UVC50 camera, 8ft/2.5m USB cable, power adapter and wall-mount. We recommend you to purchase the CP960-UVC bundle package and CP960-Zoom Edition. If the CP960 you have is of standard firmware version rather than a Zoom Edition, please download and upgrade to the Zoom Edition firmware, as well as apply and import the license. the Mini-PC connected to the same LAN.